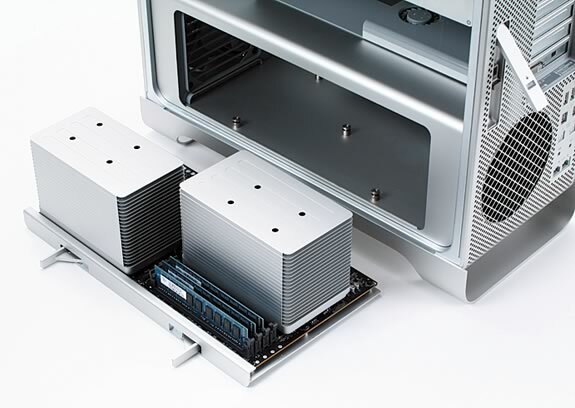 I'd like to suggest 2 rules in installing RAM on your 8-Core/10-Core Mac Pro 2009/2010. 8 slots are available in these models: 4 in the front, 4 in the back. Rule #1: Make slots 1-4 and 5-8 of identical set-up. Rule #2: Put three memory modules of the same capacity and speed in slots 1-4 and 5-8 (i.e., to operate in triple-channel mode). "Rule #1" precedes "Rule #2". You don't have to follow these rules in order for it to run. Following these rules will only help you optimize the speed. Works fine. Follows both rules. Will work, but won't be that great. Both rules are not fulfilled. This fulfills Rule #1 but doesn't fulfill Rule #2. It's an average upgrade. This is a great way to install your RAM. This is the best way to install your RAM. I hope this serves as a reference for your RAM upgrades in your Mac Pro 2009/2010. 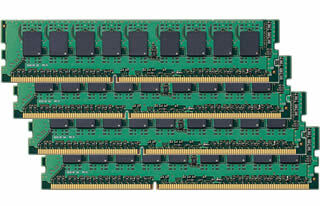 Your Mac Store RAM upgrades for Mac Pro on sale here.